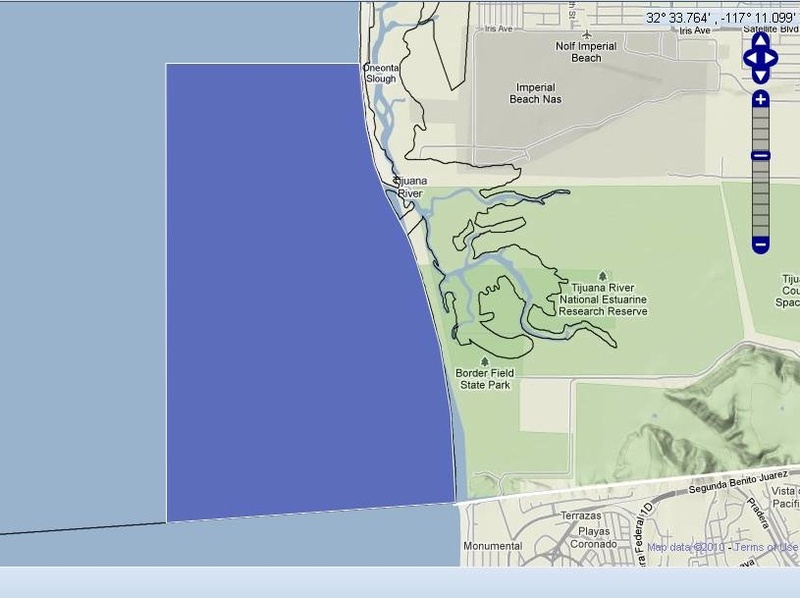 Here is a map of the new State Marine Conservation Area (SMCA) off of Imperial Beach. 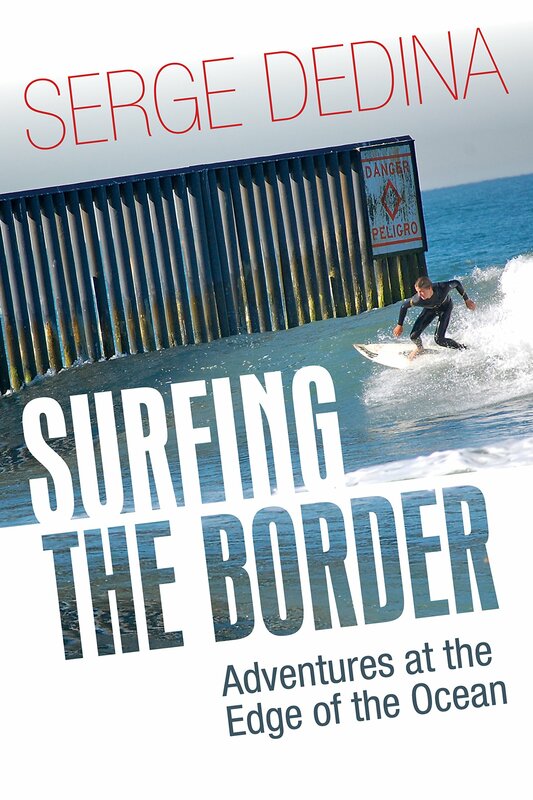 It is 2.9 square miles and located from the U.S.-Mexico border to north of the Tijuana River mouth. Before the MLPA process, the reef was not even recognized by federal agencies such as the Army Corps of Engineers. Now we have the official justification of its importance.